While most of the top MMORPGs today have eye-popping graphics, RuneScape caters instead to gamers on a budget who are looking for a MMORPG like EverQuest but do not want to pay a large subscription fee. 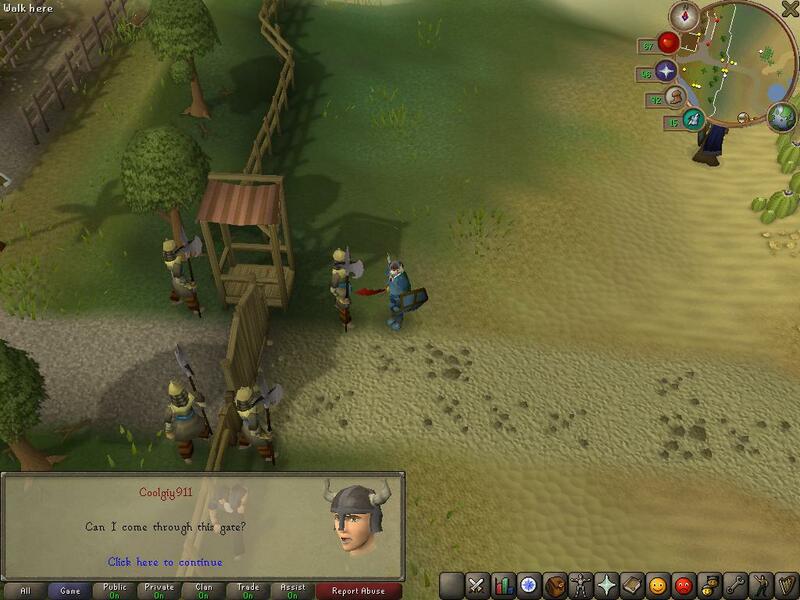 You will not find great graphics (although graphics have been improved) in RuneScape but you will find a great deal of people to interact with in a fairly deep RPG for free. Those gamers who want to explore everything have to pay $5 a month which is still well below industry standards. Below GameOgre has included our pick for the best RuneScape Review as well as a link to our RuneScape Review page where gamers just like you can discuss what they do and don't like about the game. CONCEPT: Basically whatever you want it to be. RATING: Ages 7 and up due to alcohol reference. GOOD SIDE: Amazing sound track, brilliant and huge world with a series of involving mysteries and quests. BAD SIDE: dull battle system. Forum members can create new threads, share tips, ask questions, and discuss various aspects of the game with other players. Collection leveling, questing and item guides, suitable for players of all levels. Trivia asked by RuneScape players in the forum. RuneScape wins best Free MMORPG of the Year. 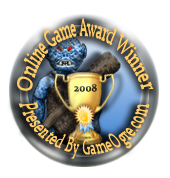 RuneScape wins Best Free Online Game for 2004. The first rematch in Showdown history provides plenty of fireworks as gamers usually love or hate both games with a passion. RS was voted as Online Game of the Month in GameOgre.com's forum.